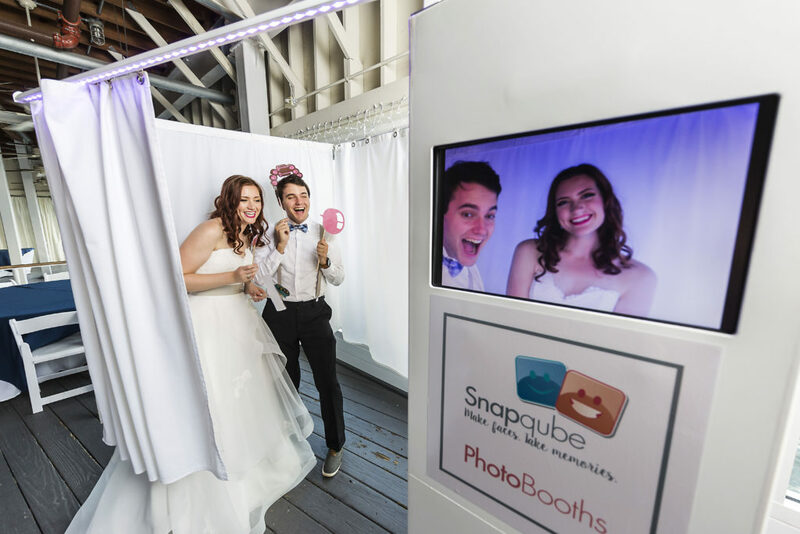 Photo booths are a great way to make your event something really special – and Snapqube makes it happen with our state-of-the-art design, fun props, and exceptional staff! Our booth has all the bells and whistles, and is expertly designed and crafted. With our external monitor, you and your guests can see what’s going on inside, and you’ll be able to immediately post your photos to Facebook and Twitter to share with all your friends and followers. Serving Virginia Beach, Chesapeake, Norfolk, Portsmouth and surrounding areas. 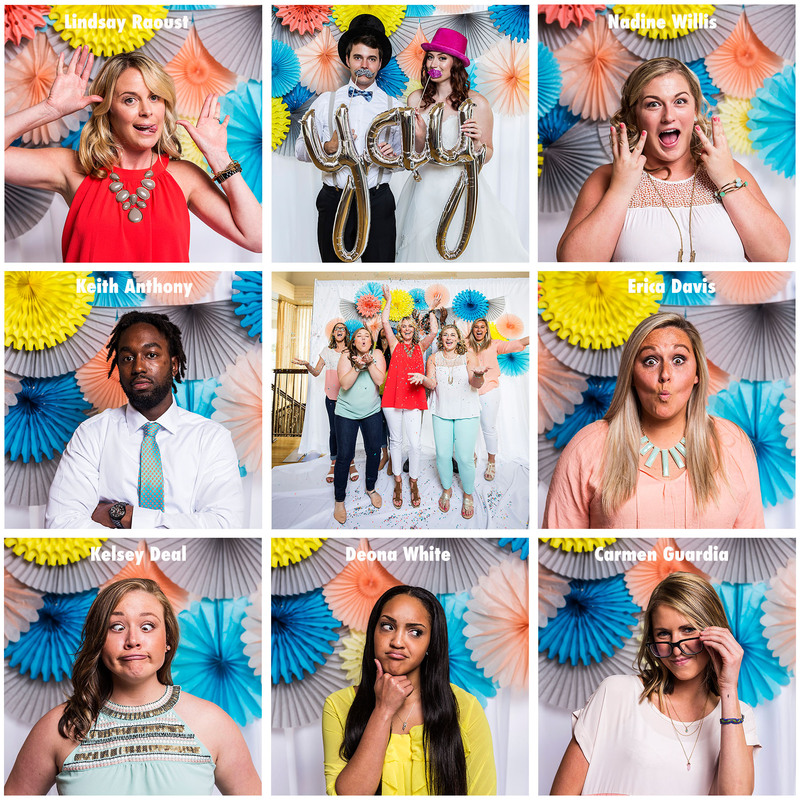 Give us a try for your next event.